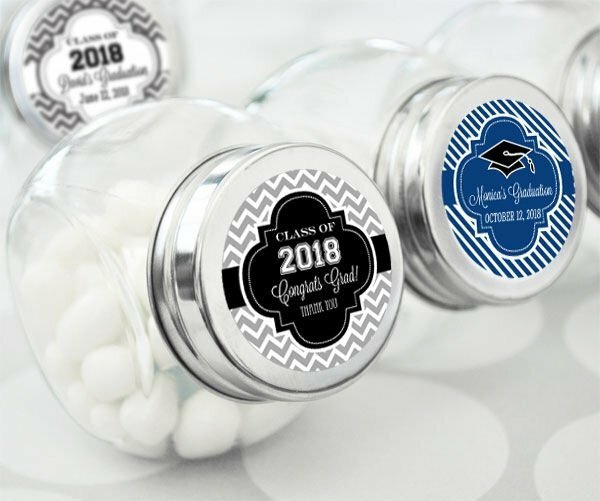 Commemorate your accomplishments with these great personalized graduation party favors that are sure to be a hit with your family and friends. 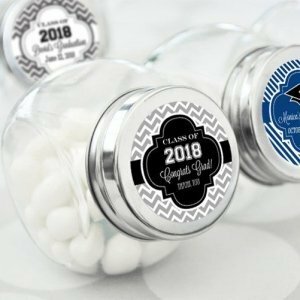 Fill the candy jars with a treat of your choice - your guests will love to take them home and use them over and over, remembering your special day with each use. 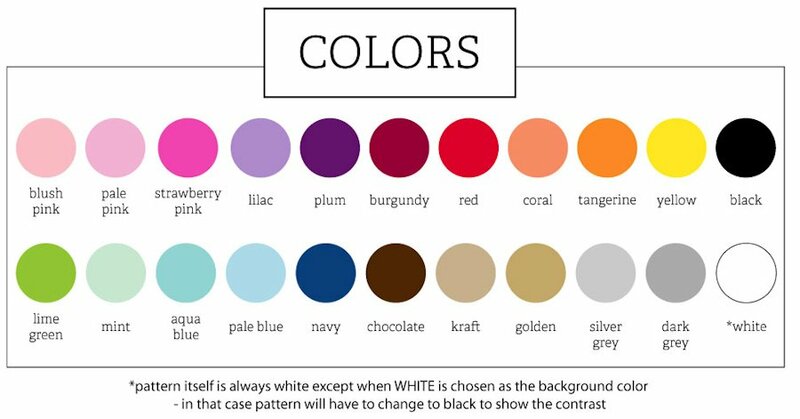 Each jar includes a label with a color and design of your choice along with 2 lines of custom text. 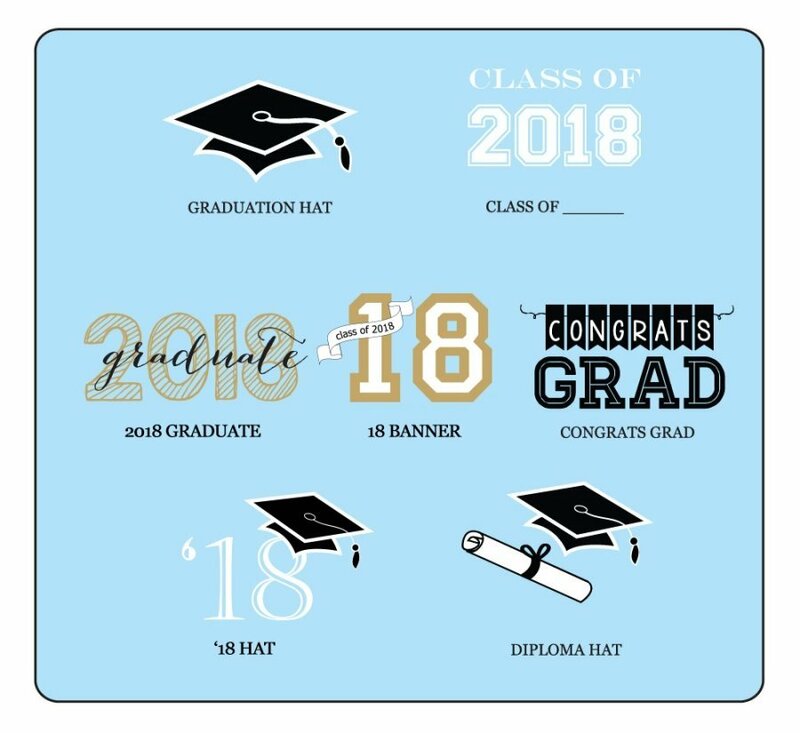 Great for both high school and college graduation parties! 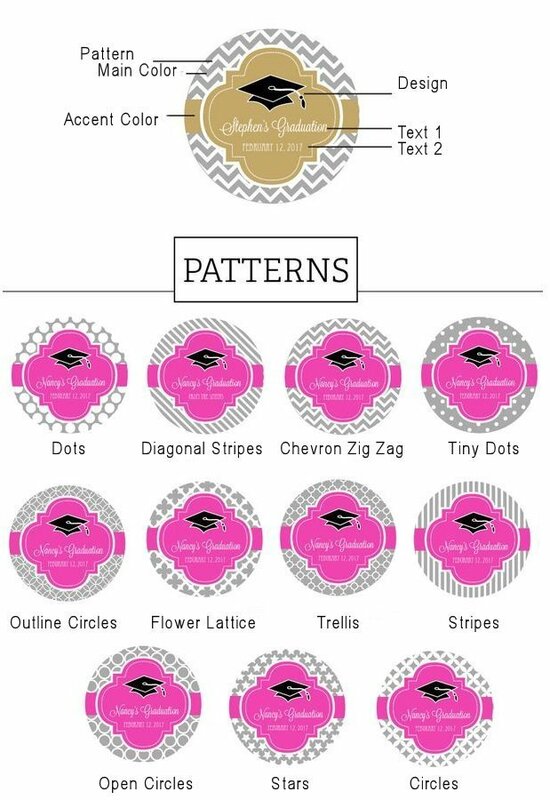 The reusable glass container comes with a screw on metal lid and measures 2.75" x 1.75". Contents not included.